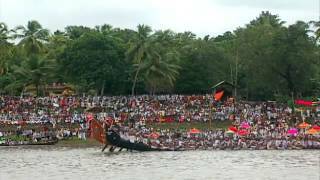 Noted for its grandeur and long tradition, the Aranmula Uthrittathi boat race is considered as a ritual than a race that takes place on the Uthrittathi asterism in the Malayalam month of Chingam, during the Onam festival. There is an interesting story associated with the boat race that makes it all the more beautiful. Legend has it that a devout Brahmin vowed to offer all the requirements for the thiruvona sadya (the grand traditional feast on the day of Thiruvonam) at the Aranmula Parthasarathy Temple. Once, the boat known as Thiruvona Thoni carrying these offerings was attacked by enemies. 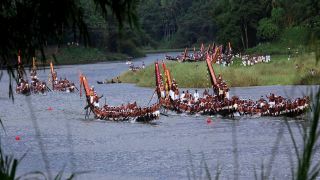 In order to protect the Thiruvona Thoni people from neighbouring areas sent their snake boats. 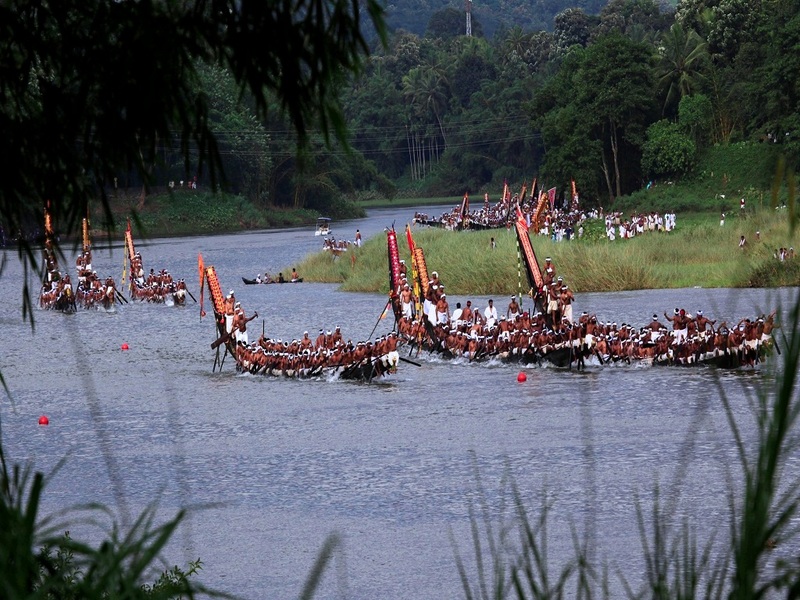 Later on, this practice evolved into an offering to Lord Parthasarathy in the form of a snake boat race, held on the Uthrittathi day which eventually became popular as the Aranmula Boat Race.